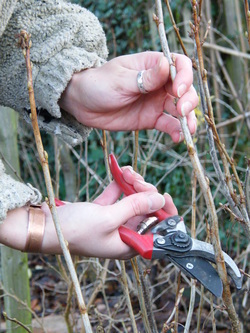 This hands on workshop will demystify the art of propagation. You will learn how to take cuttings, divide herbaceous plants, sow seed and other techniques to enable you to create your own plants at a minimum cost if not totally free! Most techniques are very simple once you have been shown how and why. Select plants from our garden and take home the plants you propagate on the day.